1 Dinosaur Chalkboard (W-0221) was added to your basket. We are very proud of our fabric wall hangings which have been brightening up bedrooms, playrooms and offices all around the world. 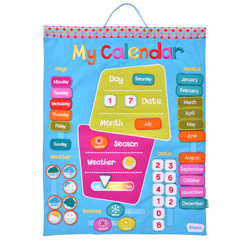 Using lots of bright colours and fun designs, our charts have all serve a function whether to teach the time, dates, alphabet or even keep track of football teams. 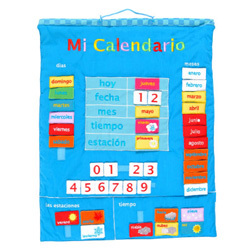 As they are designed to last and are easily passed down from child to child or even to the next generation you can even order extra pieces to ensure that your wall hanging remains completely up to date.